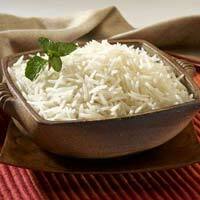 Our Parmal White Non Basmati Rice is widely acclaimed for long grain size and tempting aroma. 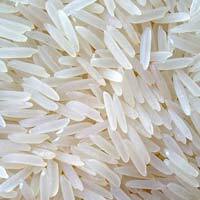 Located in Punjab, we are renowned Manufacturer, Exporter and Supplier of Parmal White Non Basmati Rice. 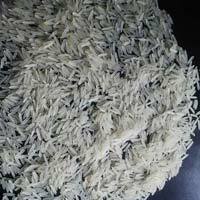 Our rice is hygienically processed using the latest techniques under the supervision of our experts to ensure it is free from husk and stones. 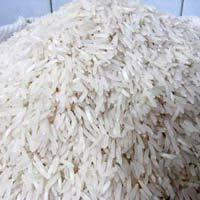 We make it available in high-quality packaging and promise timely delivery. 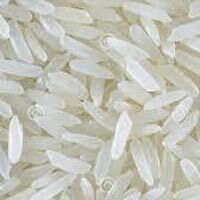 We are offering 1121 steamed basmati rice. 8.35 mm length. 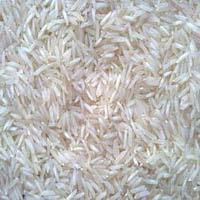 We are offering basmati good quality rice. 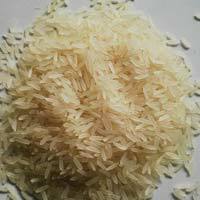 Export quality rice sella ( golden ). 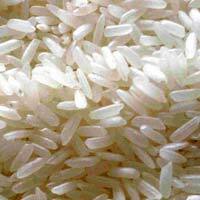 Rice full length and in graded broken variants also available. 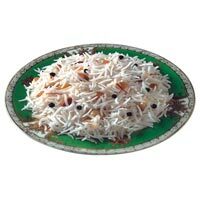 We are Manufacture exporter supplier of this product.From last fifteen years we are supplying our products in india and abroad also.